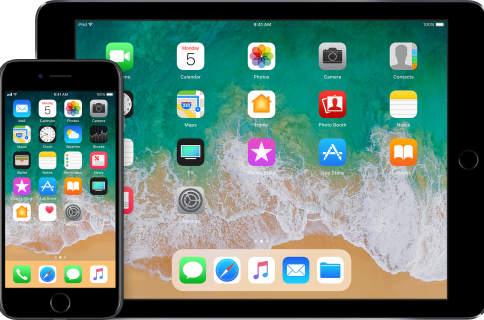 The countdown to iOS 5’s release has begun, with Apple now bringing its most valued and prominent carrier partners into the testing phase for the first time. 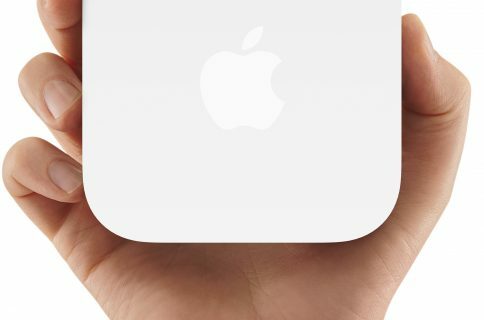 A tipster for 9to5Mac also claims that the build currently in the hands of carriers has a few surprises up its sleeve, and FaceTime over 3G is one of them..
FaceTime has failed to gain traction among iPhone-toting members of the public, and its WiFi-only operation is one of the reasons why. Testers have been told that FaceTime over 3G is a top priority for Apple, but whether it will find its way into the final release of iOS 5 remains to be seen. It’s entirely possible carriers will decide the feature uses too much data – a struggle Apple has had since day-one with AT&T and its failing network. Nuance’s speech-to-text feature is also in full effect in the carriers’ release of iOS 5, and is almost guaranteed to find its way into the final launch version. Reports from those testing the software support the assumptions that Apple’s implementation will mimic that of Google’s Android, but with Apple’s usual spit and polish applied for good measure. Apple’s carrier partners are now briefing their teams and offering training on the new features found in iOS 5, as well as the additional features brought by iCloud. Apple sees iCloud and iOS 5 as a two interlocking strategies, and carriers appear to agree. 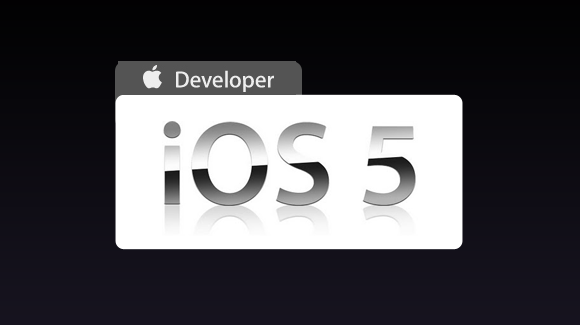 With carriers now testing iOS 5, it’s safe to say Apple is looking good for its claimed September release, and we expect to see a final beta or release candidate to be seeded to developers soon.